I don’t think Will Ferrell (Elf, Anchorman) is funny. Yes, I said it…he isn’t funny. I know I’m opening myself up for lots of hate mail with that statement but in my defense I give you exhibit A – Get Hard (coming to Blu-ray and DVD June 30, 2015). 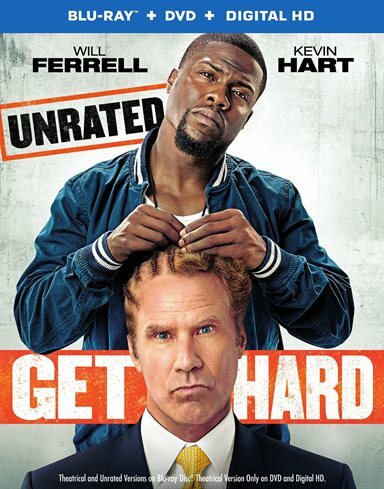 Download Get Hard from the iTunes Store in Digial HD. For more information about Get Hard visit the FlickDirect Movie Database.